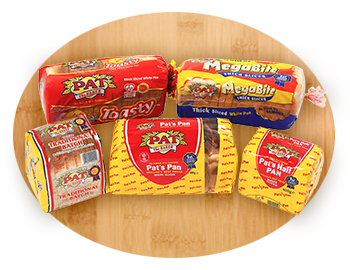 Pat The Baker has been bringing families closer together for generations with their wholesome range of nourishing bread. We are now proud to announce the launch of our newly redesigned website. On behalf of all of us here at Pat The Baker, Welcome! The new site has a modern layout and design, optimised to help you easily discover our ever-widening range of products and recipes. You can now share on social media what you see with your friends and family, learn more about our bread, or even find a new job. Happy Exploring! 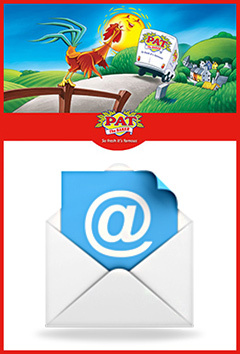 Keep in touch with Pat The Baker and your fellow customers by signing up to our new newsletter. We’ve worked hard to produce the healthiest recipes, the most up to date information on our bread products, competition winners and more. 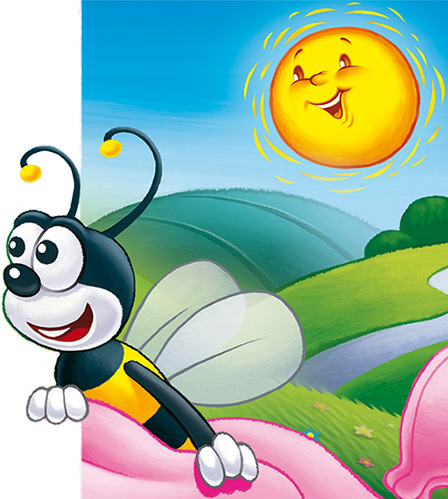 All you have to do to subscribe is click here and get ready to enjoy a good read. First edition due mid November. 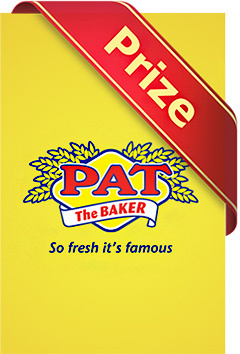 The team at Pat The Baker don’t just have all the information you need for the perfect snack or lunch, we have some great competitions too. 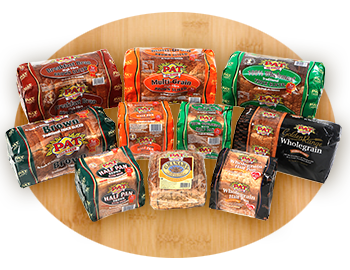 We want you to love our bread as much as we do, so we’ll be giving away some truly great prizes for our customers on our new competitions page very soon. 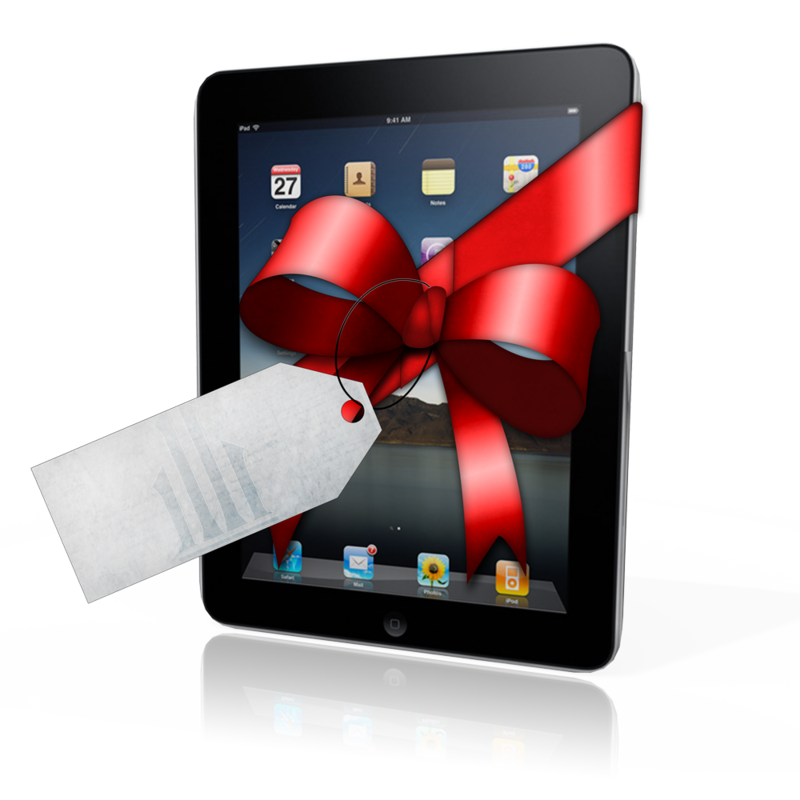 Stay tuned for some amazing giveaways and get clicking! These are the values underpinning our success in bringing the freshest bread to homes all across Ireland for the last 60 years. Click on any of the links below to share our story. What must you break apart in order to bring a family closer together? Bread, of course! 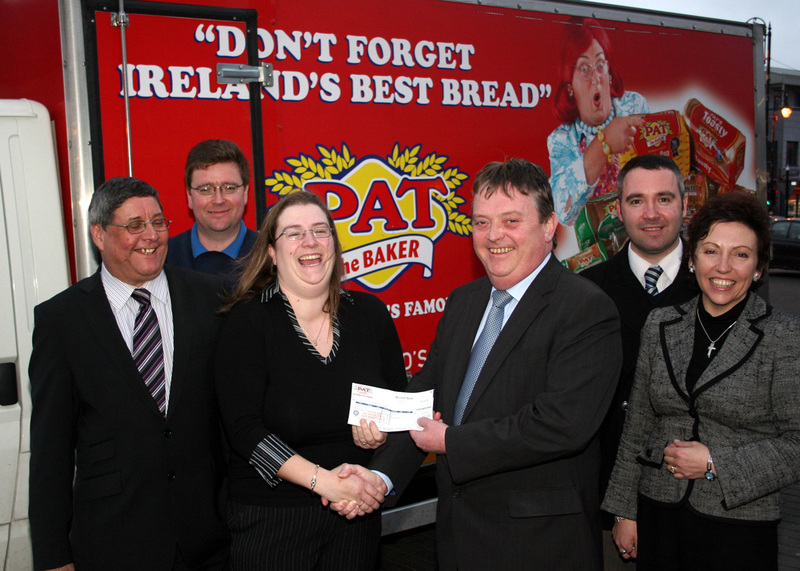 Here at Pat The Baker, we cant stress The Importance of Bread.  It is our policy to make Ireland’s Best Bread and to achieve this, we source the finest Quality Ingredients to make the best Quality Product on a continuous basis to the Highest Quality Standards….. Bread has been around for centuries. It is believed that the first grinding stone for the manufacture of flour was invented by the Egyptians in 8000BC. 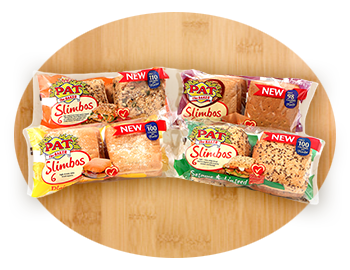 Are Pat The Baker breads suitable for vegetarians and vegans? Welcome to Pat The Baker’s collection of recipes. 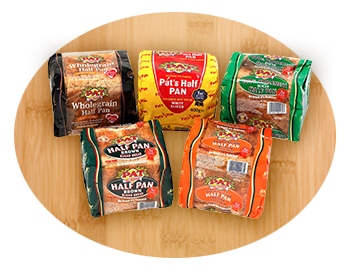 We have compiled a selection of the tastiest, healthiest and most up to date recipes using our bread for you to try out and enjoy. You will find recipes from various sources here; famous well known recipes using bread, recipes from our blogger, and recipes submitted by you! 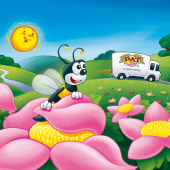 Coming soon…fabulous giveaways and amazing free prizes for our lucky customers! Check back soon to enter the latest free competition via Facebook, or find out if you’re already a winner. Our Facebook page will give you exclusive access to content, images and competitions. 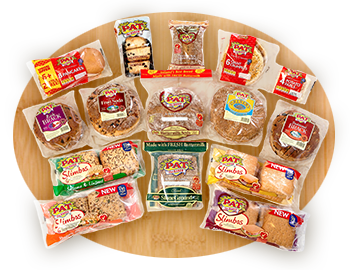 In addition you’ll be able to connect with other Pat The Baker fans and join the debate. To be in with a chance to win a truly great prize, just click on the ‘Enter on Facebook’ button and please remember to read the Terms and Conditions for each competition. Good luck! 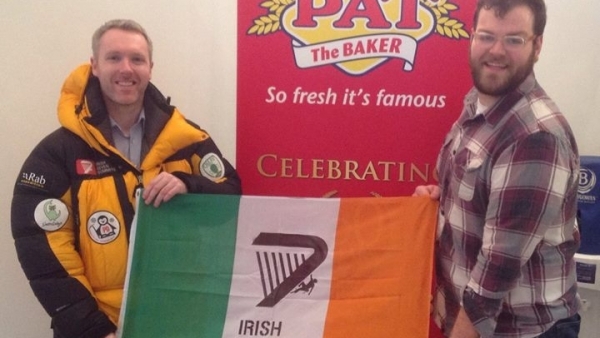 Enter our photo gallery to see images of Pat The Baker’s activities, past and present. 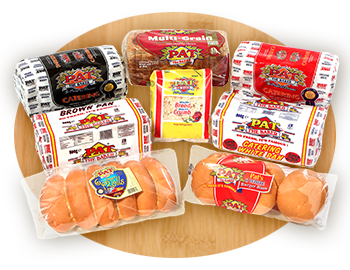 Click below to see more Pat The Baker ads and videos on YouTube. The famous Pat The Baker song! Get the ringtone and listen to more on our SoundCloud profile. 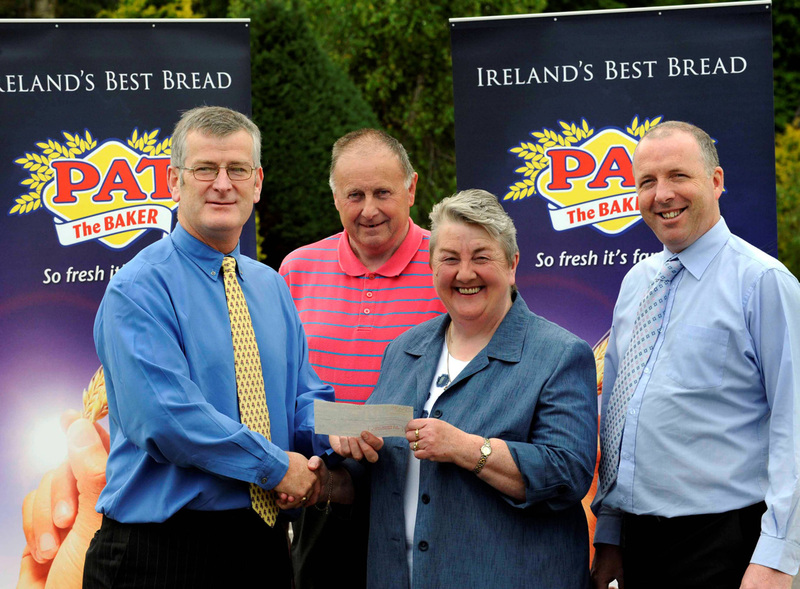 At Pat The Baker, the same care and attention that goes into selecting the ingredients for our award winning bread goes into selecting the other ingredient to our success – our people. We select the best, those who deliver a strong can do attitude, those who go the extra mile and those who demonstrate strong customer awareness and teamwork in every facet of their actions. We are a hands-on organisation, ensuring that our staff develop careers within Pat The Baker and as a management team we proactively cultivate the stars of the future. Our culture is devoid of big titles and small diversity of roles – our culture is simple…..if you think you can add value, step right up and do it, the stage is yours…………and always remember the words of Joyce “A man’s mistakes are his portals of discovery”.